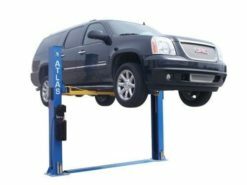 The Atlas brand 2 post car lift is an industry leader and is known world wide for proving incredible quality at an unbeatable price. Choose from Baseplate or Overhead models. 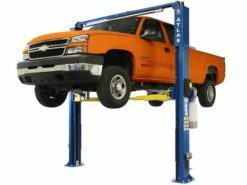 You will also find ALI Certified car lifts like the Apex 10 and Apex 9BP.